Encik Mohammad Nizar Bin Idris obtained his Bachelor in Law (Honours) Degree from the University of Singapore in 1967 and was admitted as an Advocate and Solicitor of the High Court of Malaya. He attended the Advance Management Programme by Harvard University, Boston in 1994. 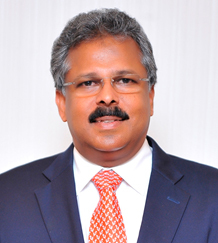 His working experience ranges from judicial services for the Government of Malaysia to various posts within the Royal Dutch Shell (Shell) company, where he was, amongst others, the Head of the Legal Division responsible for Shell’s investment, joint ventures, mergers and acquisitions worldwide. Before retiring from Shell, he returned to Malaysia to assume the position of Deputy Chairman and Executive Director of the Shell Companies in Malaysia. He was also the Chairman of Shell Chemicals (TKSB). Upon retirement, he was appointed as a director on the board of several companies. 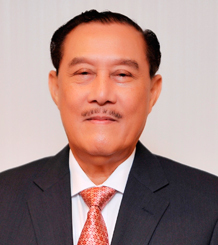 Datuk Iskandar Sarudin began his career in the Malaysian Administrative and Diplomatic Service in 1979. He has served the nation in Jakarta, Indonesia and Lagos, Nigeria as the Second Secretary and First Secretary of the Embassy of Malaysia and High Commission of Malaysia respectively. He was then appointed as the Principal Assistant Secretary, Ministry of Foreign Affairs, Malaysia in 1989 before being tasked by the Ministry to establish Embassy of Malaysia in Republic of Chile and Sarajevo, Bosnia and Herzegovina. 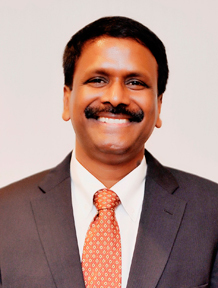 He has also served as High Commissioner of Malaysia to Sri Lanka, Republic of Maldives and Ambassador of Malaysia to the Republic of Philippines, People’s Republic of China and Mongolia in addition to being appointed as Deputy Secretary General (Management Affairs), Ministry of Foreign Affairs in 2006. Datuk Iskandar Sarudin retired in 2015. 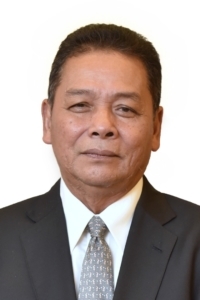 Datuk Ng Seing Liong holds a Diploma in Commerce from Tunku Abdul Rahman College. He has more than 30 years of experience in the field of Audit, Receivership, Liquidation and Corporate Advisory Services. He is an active member of the Malaysian Institute of Accountants as well as the Malaysian Institute of Certified Public Accountants. 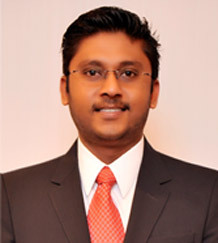 He holds a Fellow Member position with Association of Chartered Certified Accountants. In Malaysia, he is a Fellow Member with the Institute of Co-operative and Management Auditors Malaysia and Chartered Tax Institute of Malaysia. Internationally he holds an associate member position with the Institute of Chartered Secretaries & Administrators UK. He started his career at Century Construction Pvt Ltd, India as a junior engineer where he gained valuable experience in fabrication and erection of structural steelwork and in hydro and coal-fired power plant construction. Subsequently joining Eversendai in 1993 as a site engineer. He held various positions within the Group before being appointed to his current position. He has played a major role in the successful execution of several major landmark projects for Eversendai.